I just graduated from Liberty University with my Masters of Arts in Religion in Discipleship. I have a two year old son who makes my days fly by. I am currently doing an ministry internship with my church. While I love the Lord, I also have a passion for interior design. I really feel that our homes are a refuge for our family and we should endevour to literally design our life. Just like you wouldn't make lasagne without a receipe, home decor doesn't just happen. It's designed and planned for in order to be a work of art. I began crafting as a child with my mother. She'd have us painting pots and glueing with hot glue guns. The smell of ecalyptus brings back so many memories. Now, my crafts are a bit different in nature, but the E-design PDFs are my way of continuing in my passion (interior design) while being a mother. Creating the pdf's takes a long time, but it's something I can do during my son's nap time and at night after he's asleep. 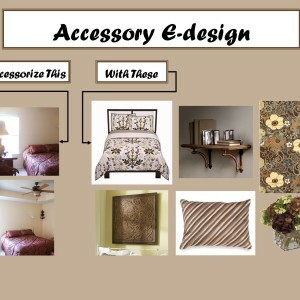 The first source of inspiration in creating the Home E-designs comes from the buyer. I create the PDF guide by refering to the home interview completed by the buyer. This lets me know their needs, their home challenges, and lets me understand what they need out of the E-design as a whole. My second source of inspiration normally comes from identifying a color scheme. 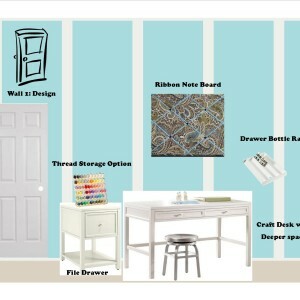 When I know the colors that will fill the PDF E-design, I become inspired to find just the perfect items that coincide with that scheme. The results are breathtaking. My most recent E-design was for a family out in California. The husband is in the military, so the family has to move often. 1. She purchased the Military E-design from Etsy and I immediately sent her the E-design Interview. 2. She sent me the completed interview as well as pictures of her space. 3. 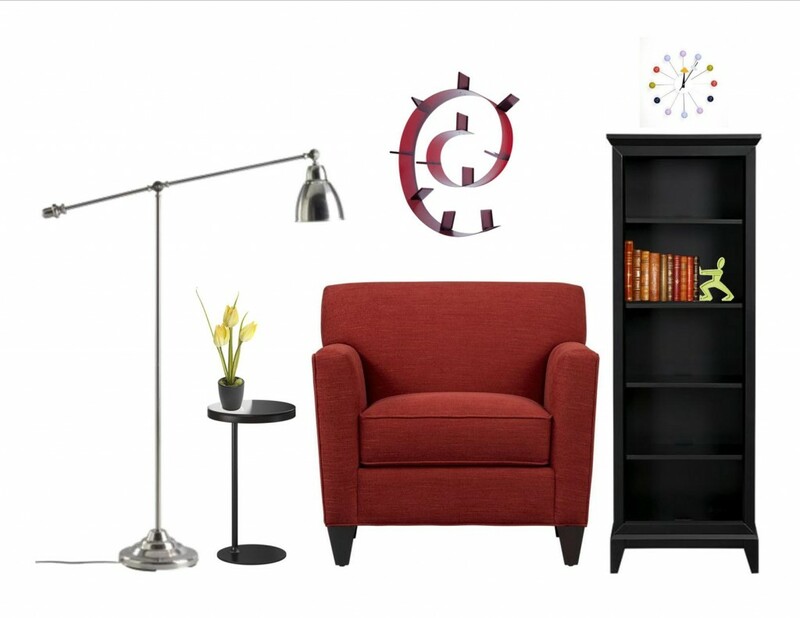 I asked her any additional questions about her needs and her space, then began to select products that fit with her style, her needs, and her life. 4. 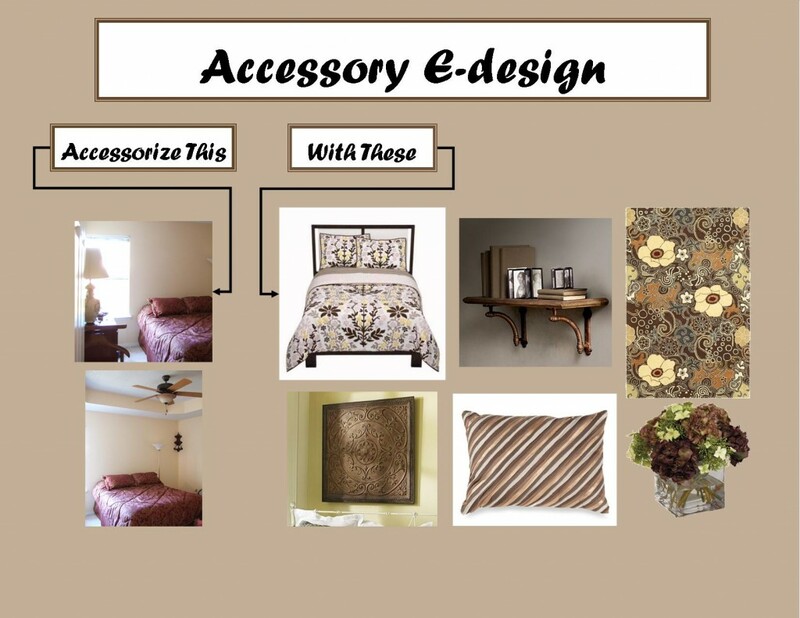 I compile pictures of each of the selections into a file that is organized to highlight the benefits of the products as well as to show how wonderful her room will look if she chooses to use these ideas. 5. 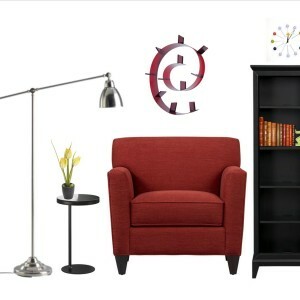 I also compile an Excel file with links to each of the products, the colors, the prices, and the sizes of each item. 6. Each of her rooms had a seperate PDF with 16 pages of E-designs. I sent this back to her through e-mail. 7. She loved them! 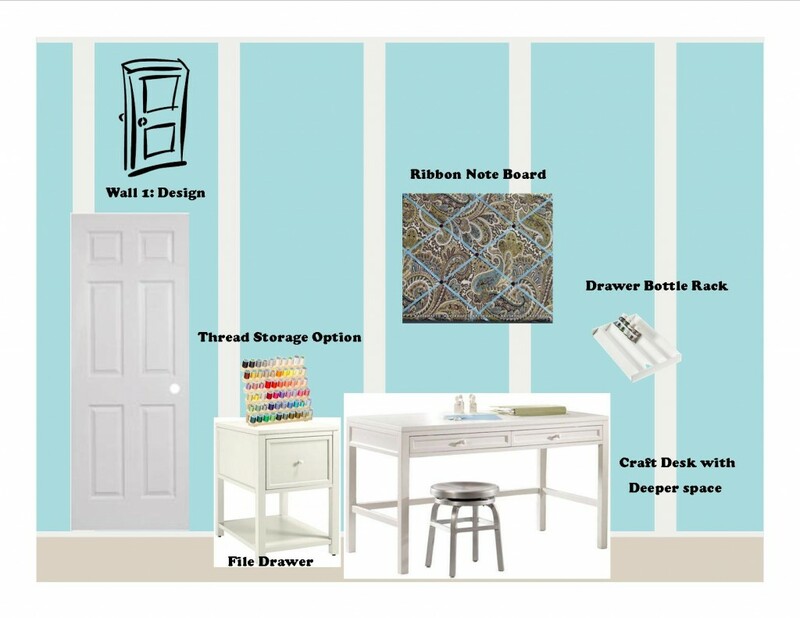 With the aid of this digitally crafted resource, she will be able to begin to revamp her space to fit her needs and create a more organized and family friendly space. I sell my PDF E-designs on Etsy as well as on my local website on Weebly.